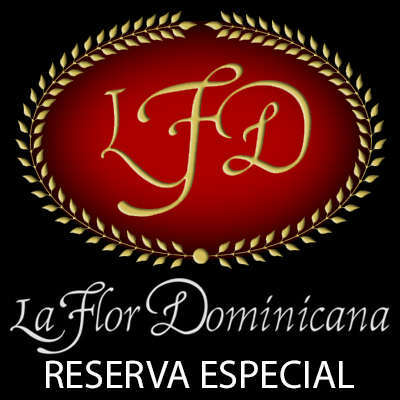 La Flor Dominicana Reserva Especial Churchill cigars take the wonderful flavor and aroma of La Flor Dominicana cigars to a whole new level of cigar-smoking pleasure. 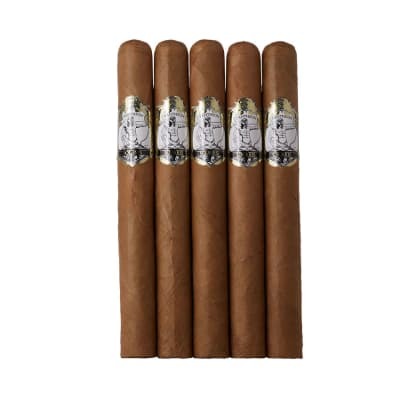 This special 'Reserve' blend consists of a flawless, Ecuadorian Connecticut seed wrapper that surrounds Dominican Piloto Cubano longfiller and a rich-tasting Nicaraguan binder. 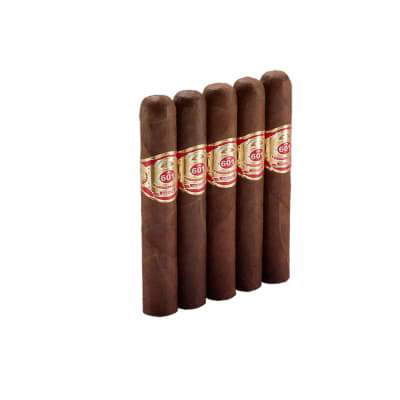 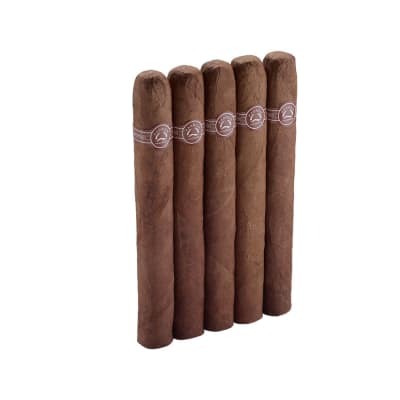 The result is an exceptionally flavorful cigar that is full-bodied with an intriguing complexity. 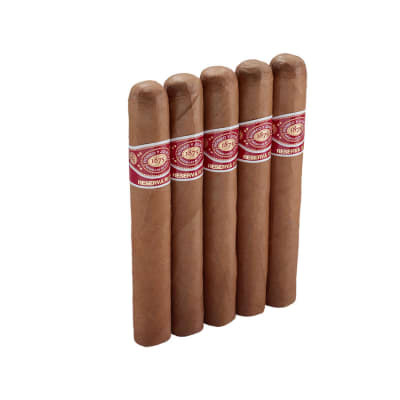 A 'must try' for more experienced cigar smokers.